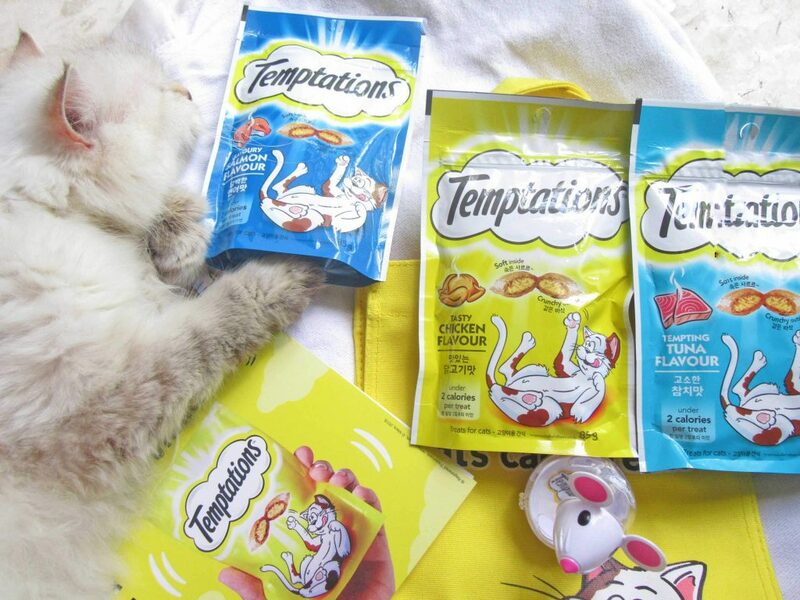 Home > Lifestyle > Temptations Cat Treats at Shopee PH Now Available! Cat lover? Spark fun bonding moments with your furbaby with the new Temptations Cat Treats. We all know the drill. Cats are absolutely adorable but they have their own world (aka they just like lazing around hehe). 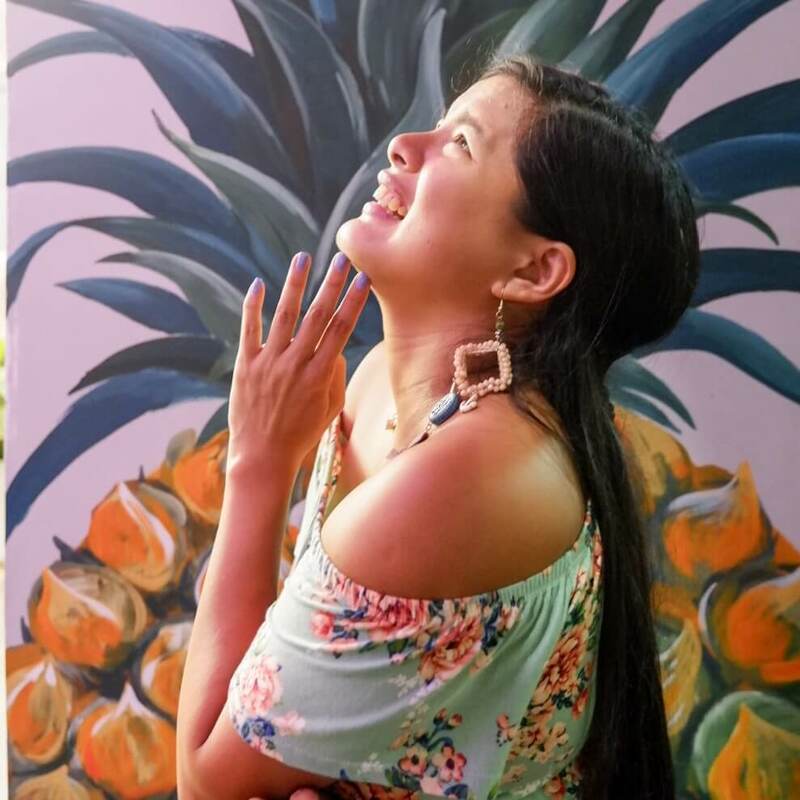 So that is why Shopee (the leading e-commerce platform in Southeast Asia and Taiwan) has partnered with Mars Petcare (a global name known for quality pet care products such as Pedigree and Whiskas) to launch Temptations™ in the Philippines. Pinoy feline-lovers can now exclusively purchase the Temptations Cat Treats at Shopee PH. 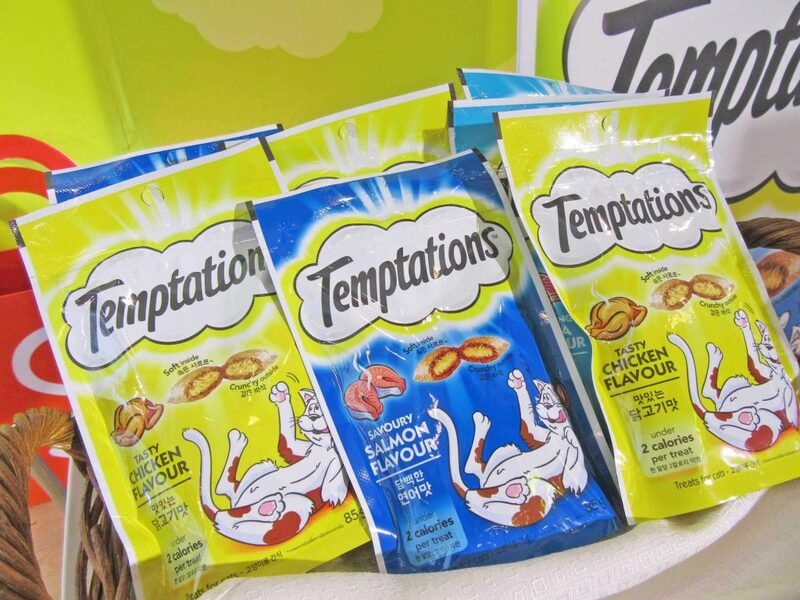 Did you know that each piece of Temptations Cat Treats is just under 2 calories? Making it a delicious and healthy snack for your cat? Smaller ones (2-3 kg) can be given 10-15 treats per day. While bigger cats (6-7 kg) can get upto 23-26 treats daily. Plus each treat comes (cat) bite-size that’s crunchy outside and soft inside that your cats will surely love. You know the saying, “Humans own dogs while Cats own humans”? Well, now you can turn things around and have more bonding moments with your feline. All it takes is a ‘Shake’ and your cat will come running for those delicious Temptations Cat Treats! Like you, I also hate wastage. Good thing Temptations Cat Treats are available in resealable single 85 gram packs. Just tear on top initially, give treats, and press on the resealable line on top. Each Temptations™ pack also has a shelf life of 18 months or 1.5 years. So freshness is always guaranteed! 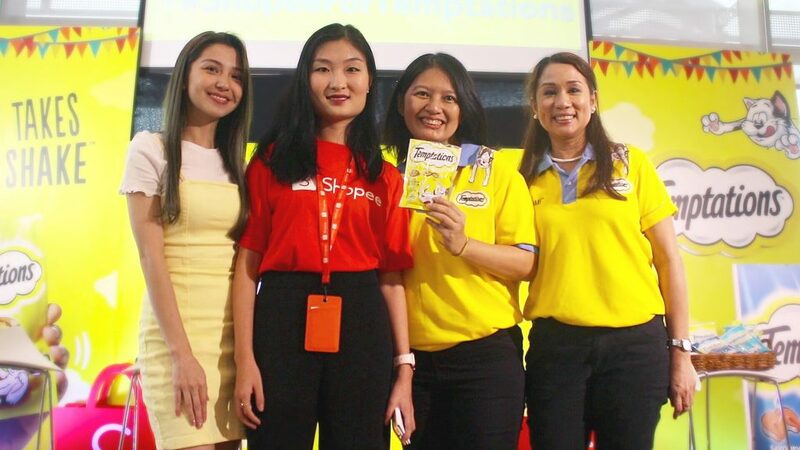 To celebrate the launch of Temptations™ in the Philippines, Mars Petcare and Shopee held a special forum featuring experts in cat care. to share some essential tips on how best to look after their feline pets. Especially with regards to pet nutrition and creating bonding moments. After the Q&A, forum participants joined the pop-quiz game. Followed by a photo opportunity with the Temptations™ mascot, Pocket. 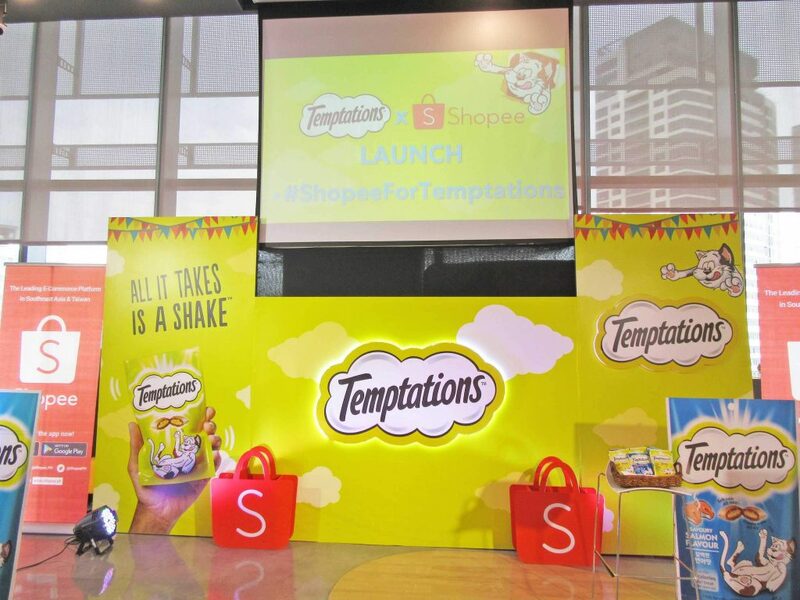 For more information about Temptations Cat Treats at Shopee PH, visit the Pedigree official store at https://shopee.ph/pedigreeph. Single (85g) packs are available for only Php 89.00 (official SRP at Php 100.00) for a limited time only. Download the Shopee app for free via the App Store or Google Play.